Current whereabouts/wellbeing: In a hospital, according to exile Tibetan sources. 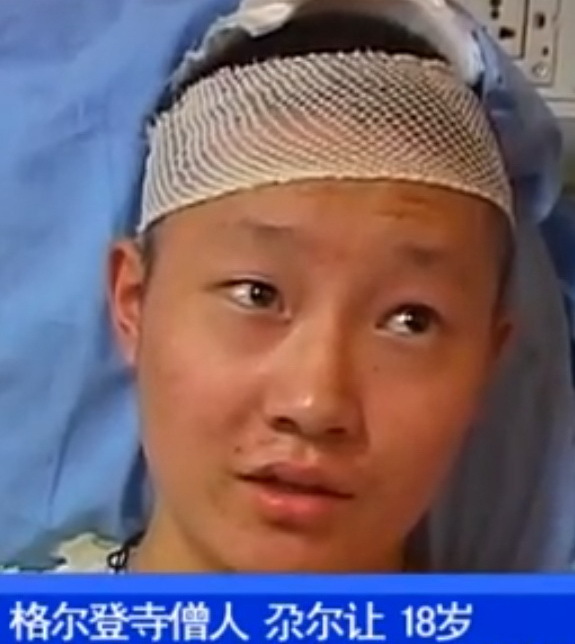 Lobsang Kelsang was featured on Chinese state television from hospital. 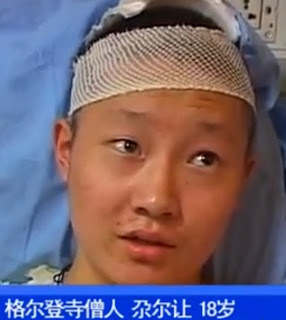 Info: On September 26 Lobsang Kelsang and Lobsang Kunchok, both believed to be approximately 18-years old, set fire to themselves while shouting “Long live His Holiness the Dalai Lama,” in a protest also held in Ngaba county town. 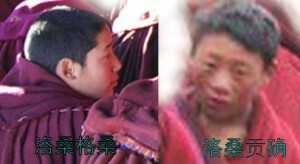 After extinguishing the flames, police took the two young monks into custody.